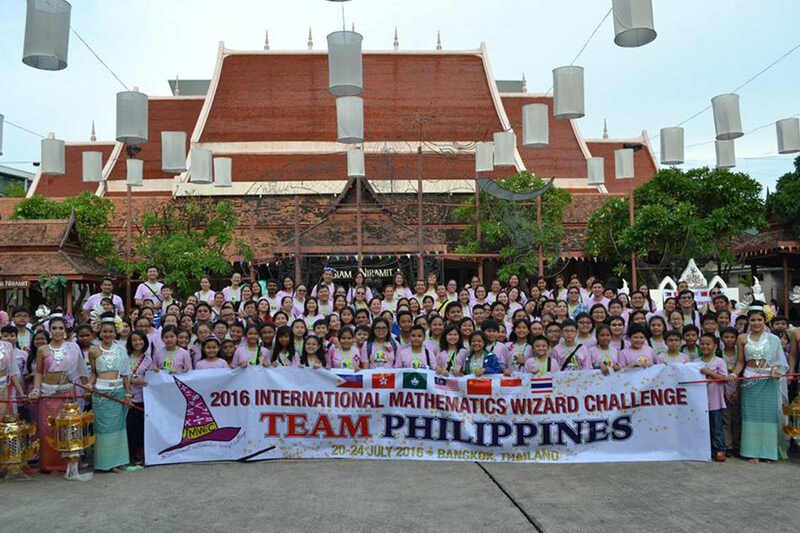 The Philippine team also placed second overall among the nine countries that participated in the math olympiad. 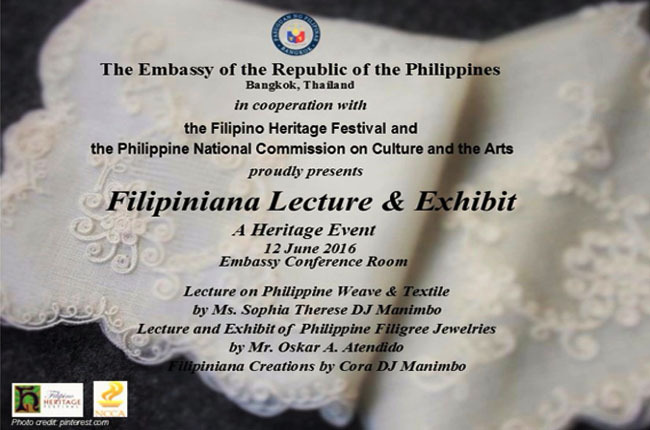 The Philippine Embassy is inviting everyone to join the Filipiniana Lecture and Exhibit at the Philippine Embassy on June 12, 2016. 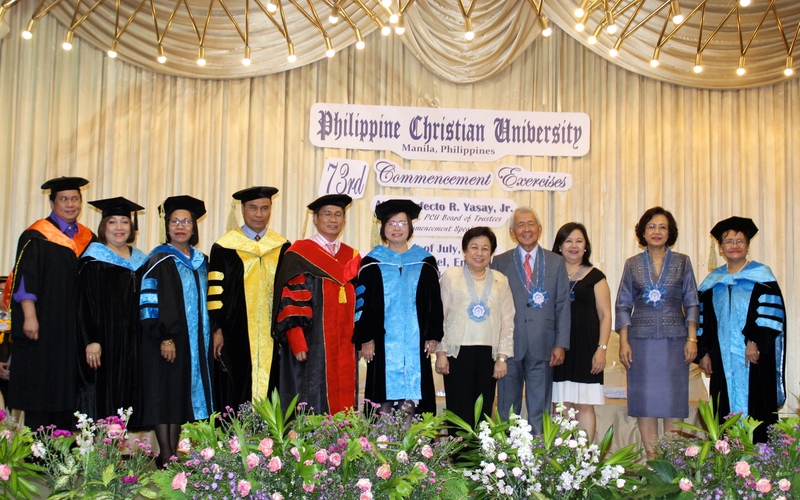 Dr. Galindez lauded the event as historic saying that the signing of MOU would pave the way for Twinning, Consortium and stand-alone offerings of both higher education institutions in various courses and majors. 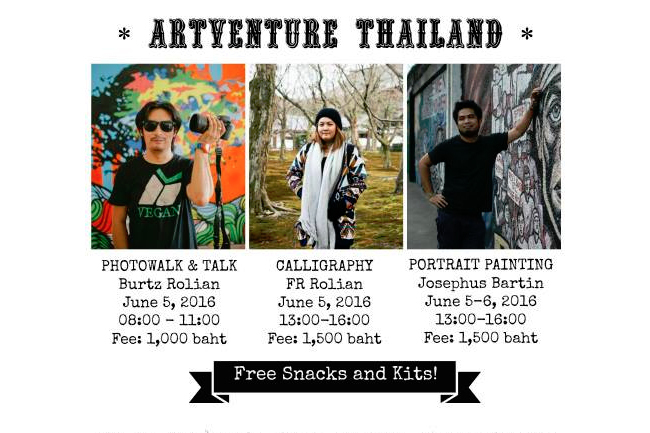 ARTventure is open to all interested to learn more about arts. 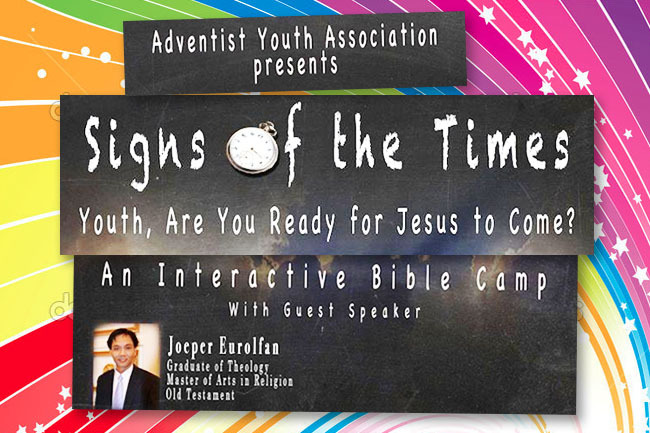 Venue will be at CHOMP on the corner of Samsen Soi 1 in Central Bangkok. 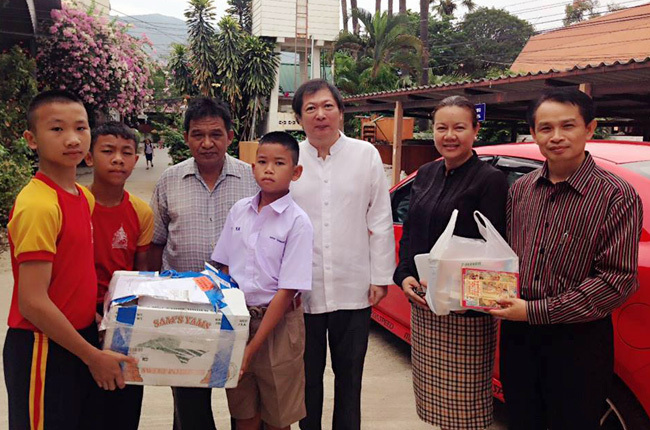 Philippine Honorary Consul Agkarajit Phanomvan na Ayudhya led in the distribution of English reading books in Chiang Mai. 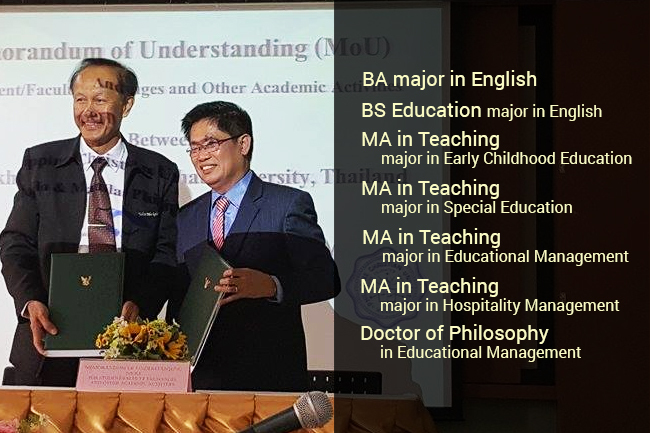 Of the 276 graduates from Thailand, 253 received Diploma in Teacher Education, 19 earned Master of Arts in Teaching (MAT), and four obtained Doctor of Philosophy. 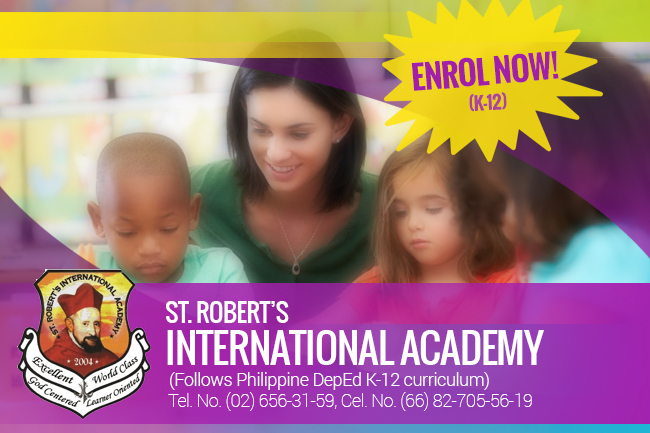 SRIA is inviting Filipino and foreign students in Thailand for primary and secondary school levels to join the inaugural batch. 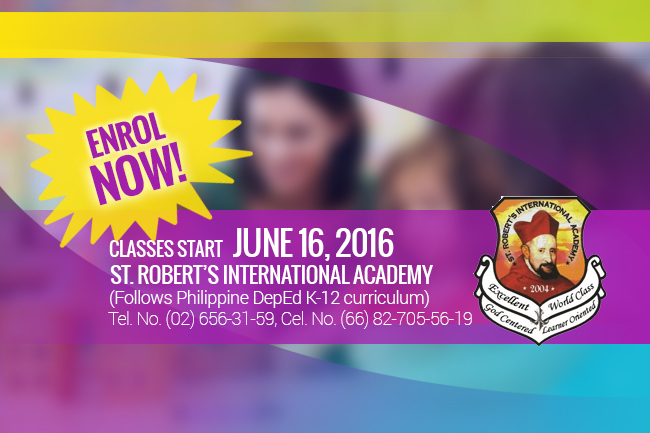 Classes start on June 16 for academic year 2016 – 2017. 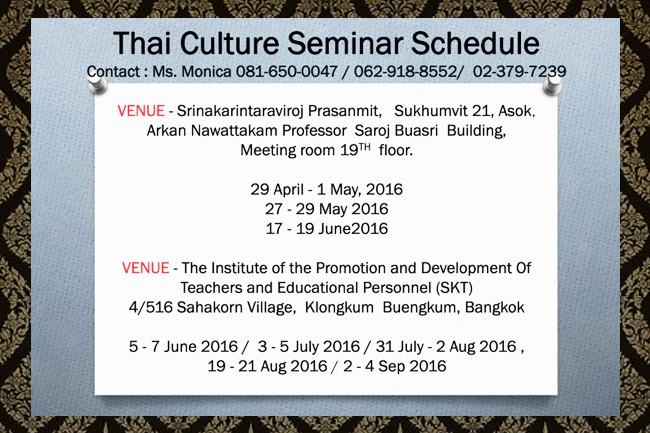 A series of Thai Culture Seminar will be held in Bangkok starting by the end April until August 2016. 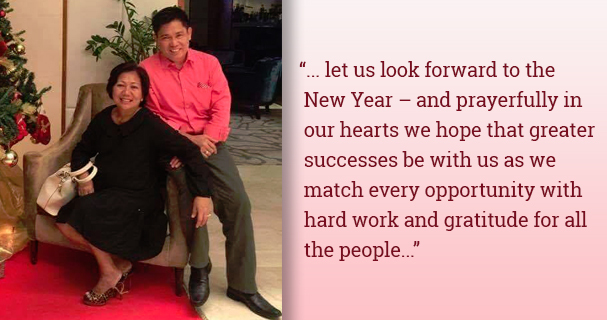 Thai culture is one of the requirements to get a teacher’s license in Thailand. 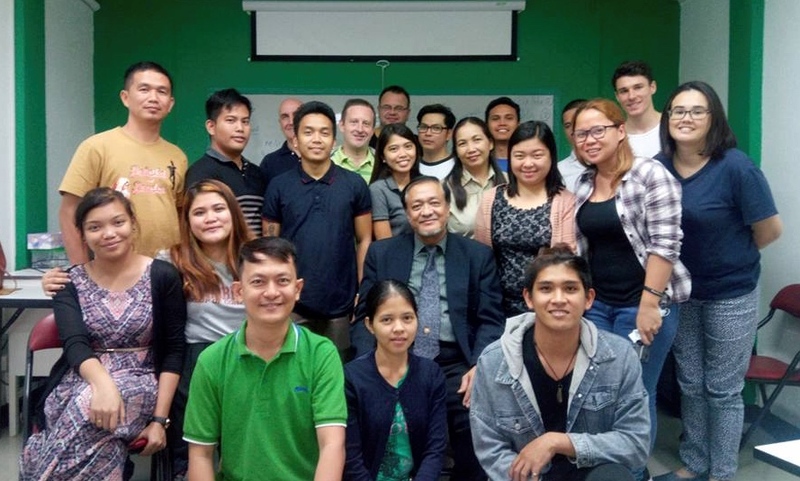 SRIA follows Philippine DepEd K-12 curriculum. 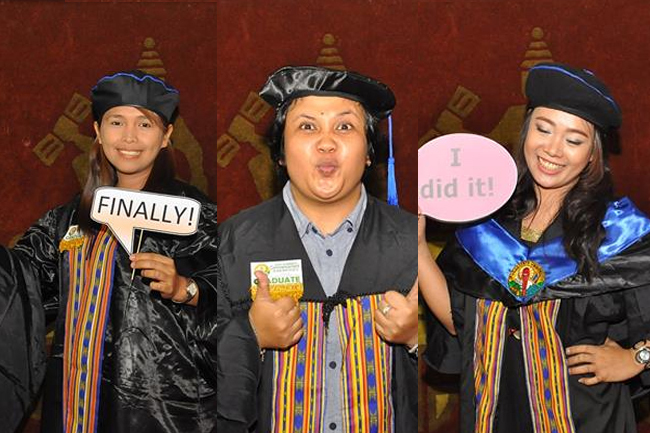 The Creative Arts Elementary curriculum is applied for primary school program and the Special Business High School Curriculum is utilized for secondary school program.